The 25 ft. 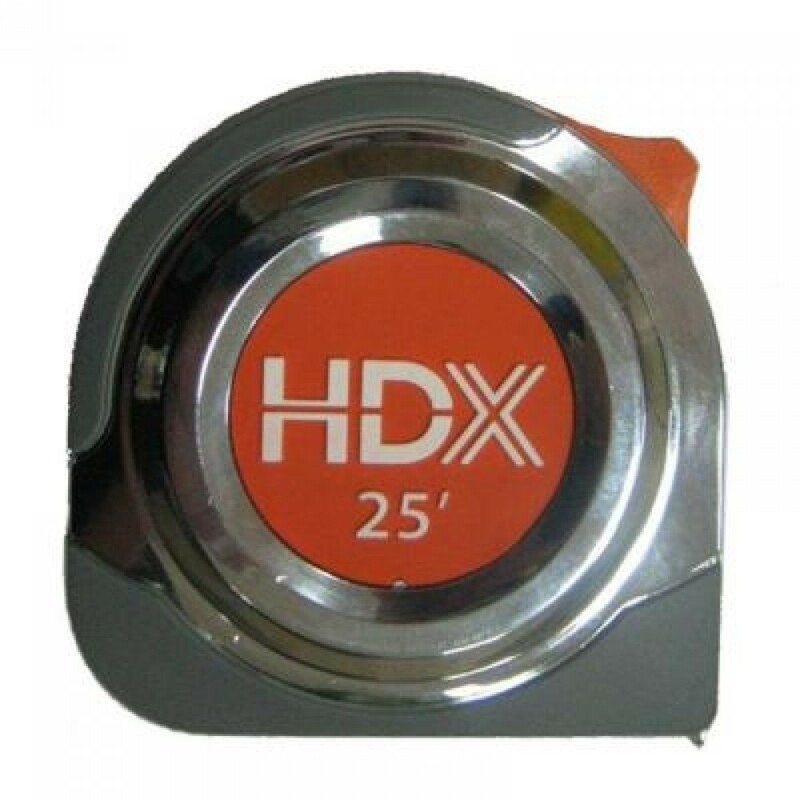 Tape Measure is a suitable device for any medium-distance measuring task. Ideal for DIY projects. It features a durable, self-retracting blade that can be locked at any length for easy single-user operation. The non-slip end hook latches on to the edge of a work piece for precise measurements and a belt clip keeps the tool close at all times.